Since launching Asia’s first international ethnographic film festival in 2001, the biennial Taiwan International Ethnographic Film Festival (TIEFF) has established itself as one of the world’s foremost venues for documental and ethnographic films from around the world. Running from October 2nd through October 6th, this year’s TIEFF will be held once again in Taipei City, capital of Taiwan. 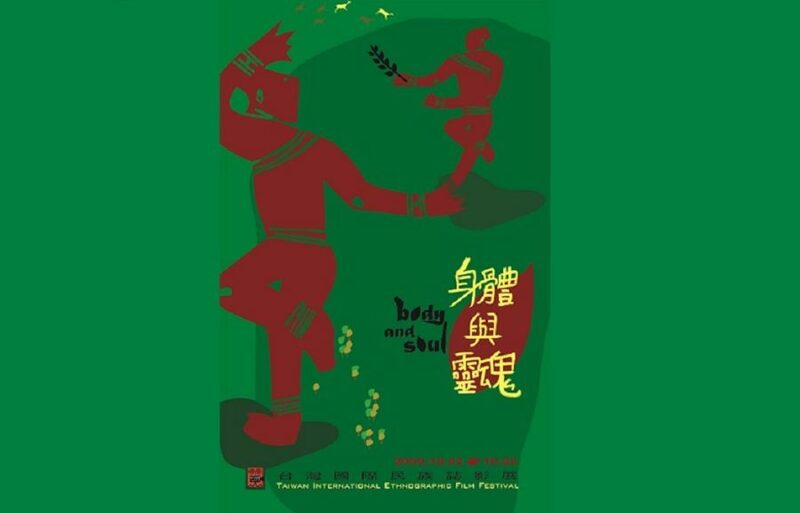 This year’s edition “Body and Soul” will take the festival and curious audience into a multi-cultural investigation of medical/alternative healing practices. Possible topics which candidate films draw attention to can include, but are not limited to: Health care in the developing world/Indigenous, traditional, and alternative healing practices/Epidemics and infectious disease, suffering and care, etc. In creating the theme the festival seeks stories and examples all around the world to cultivate common understanding of issues on physical and mental health beyond the confines of traditional medicines, in order to encompass heterogeneous, physical and spiritual practices which shape health care around the world. In addition to films submitted under the central theme, “Body and Soul” (which is open to all films related to the theme, regardless of the year of production), TIEFF is also calling for entries of unlimited topics that are completed within the past two years (2007-2009), for submission to its “New Vision” section. TIEFF has become an important fixture in Taiwan’s cultural and intellectual life, attracting large audiences of filmgoers, teachers, and students every other year. TIEFF is organized by the Taiwan Association of Visual Ethnography, a non-profit organization dedicated to greater public awareness of documentary and ethnographic films, and co-organized by the Institute of Ethnology, Academia Sinica, Taiwan. TIEFF is more than a venue for screening films and videos; it is also a forum for learning, discussion, and exchange. TIEFF considers every film selected to be equally valuable; accordingly, there is no competition section.